Google google plus Google+ Google+ 4.4 - What's changed, what's new and what to expect! Google+ 4.4 - What's changed, what's new and what to expect! The craze today is with this imminent release of Google+ 4.4 which brings a whole new UI, auto awesome stories, the ability to create animated gif's, take charge of your extremely large library, display total profile information and more. 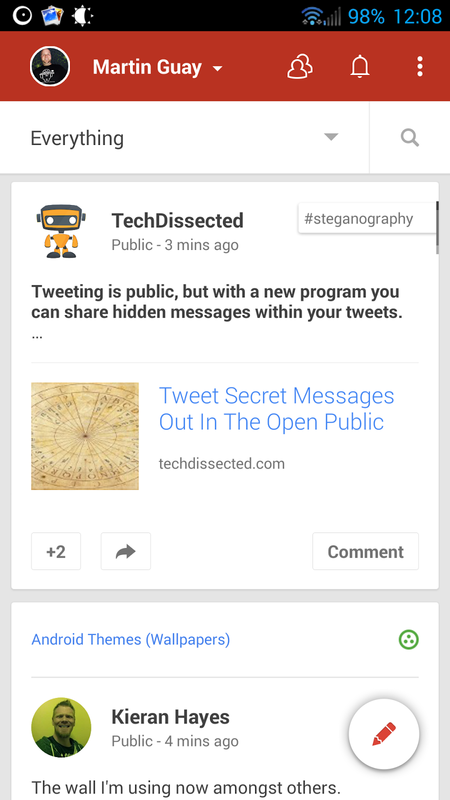 What can you expect in this new release of Google+? Auto Awesome Stories now combine your photos, videos and the places you visit into beautiful travelogues. You can read more atgoogleblog.blogspot.com.